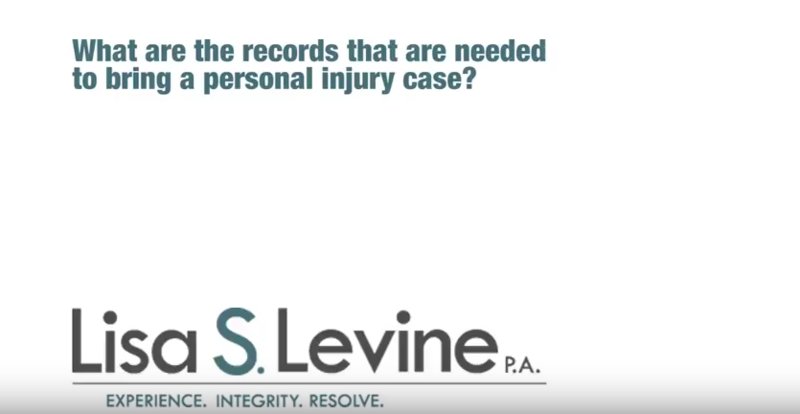 Whiplash is one of the most common nonfatal auto accident injuries, yet can also be one of the most difficult to prove in personal injury court. The frequent indicators of whiplash, pain and stiffness, are subjective, and rarely does a case involving injuries from whiplash have corresponding visual evidence, such as an X-ray or MRI. However, that doesn’t make the condition any less painful or debilitating. 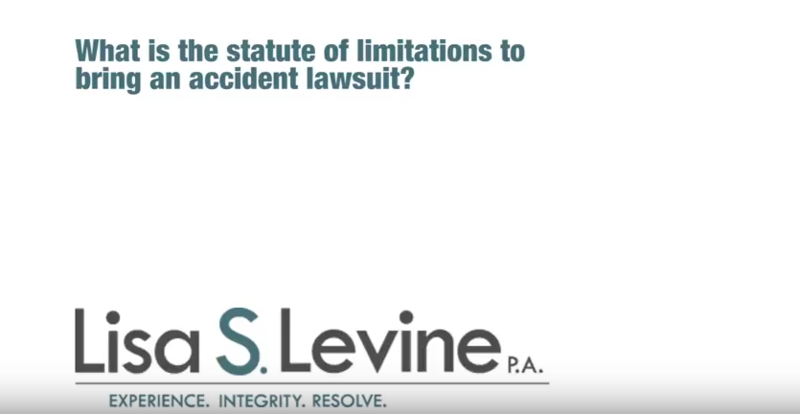 An experienced Fort Lauderdale whiplash injury attorney can help you prove to the court the extent of your whiplash injuries, as well as the damage they have done to your financial well-being. 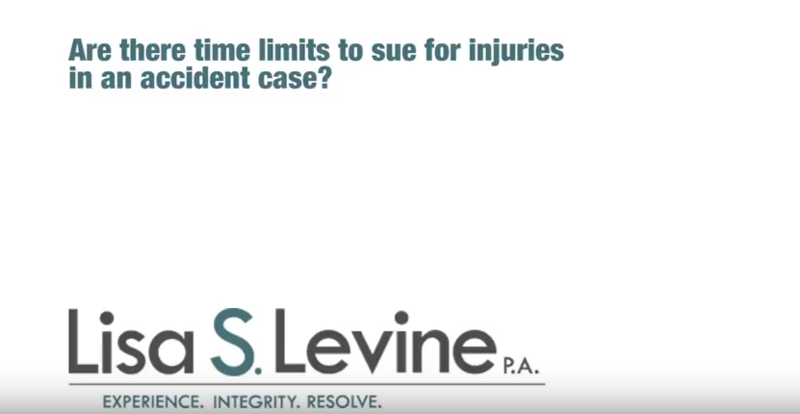 Depending on the severity of the injury, whiplash can seriously affect your quality of life for days, weeks, or more. If you have suffered whiplash due to an automotive collision in Broward County, Palm Beach County, or Miami-Dade County, contact the experienced Weston car accident attorneys of Lisa S. Levine P.A.. Lisa Levine will fight for the maximum compensation you need for your whiplash injury, even if that means taking a big insurance company to court. 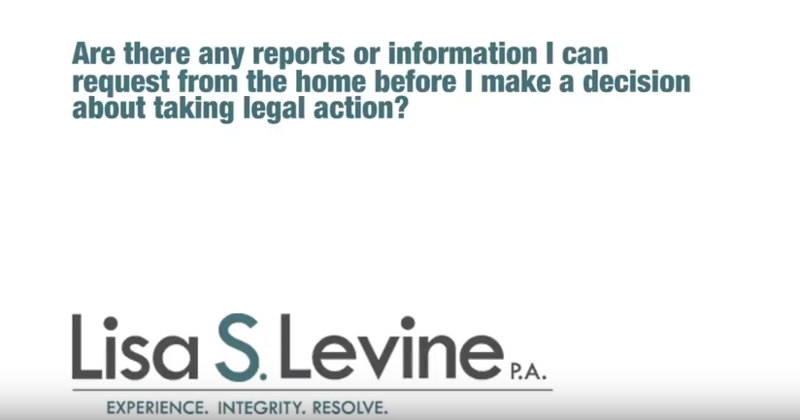 To schedule your free consultation, call (954) 256-1820 today. Whiplash is the common, non-medical term for the cervical acceleration-deceleration (CAD) syndrome that commonly occurs after a car accident – specifically, a rear-end collision. The collision doesn’t have to be high-speed for whiplash symptoms to occur; rather, whiplash has been diagnosed in collisions involving cars moving at 15 miles per hour or less. This is because what causes whiplash is the initial jolt to and subsequent force on the soft tissues and vertebrae of the neck. The less time the person has to react to the jolt, the more severe the injury may be. Generally, there are three occurrences of hyperflexion, hyperextension, or impact when whiplash occurs. At the first jolt, the neck hyperflexions or hyper-extends in one direction. The second injury usually involves a sudden reversal of motion and impact of the head and neck with a hard surface area, such as a head rest. The third injury occurrence is internal, when the brain impacts the inside of the skull. If the force of the whiplash is great enough, the brain will impact the skull twice, once in the initial motion and once in the returning motion. 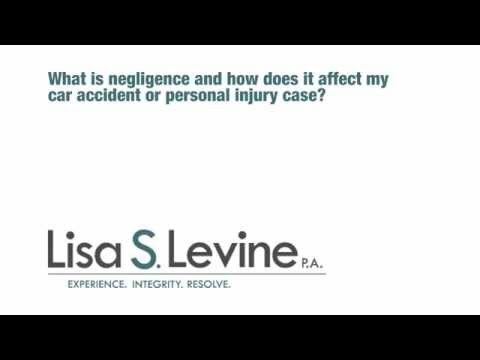 The most common car accident to cause whiplash injuries is a rear-end collision; however, whiplash can occur in any car accident that causes the head and neck to move suddenly forward, backward, and/or sideways. How many bones, joints, discs, muscles, ligaments, nerve roots, and vertebrae are affected and at what extent depend on the amount of force and the suddenness of the motion. 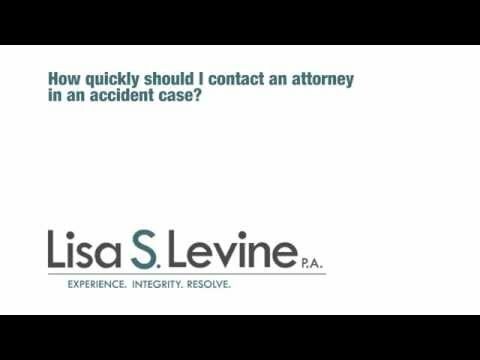 If you are in a rear-end collision or any other kind of car accident in the Fort Lauderdale area and experience neck pain immediately following or within 24-48 hours of the accident, you could be experiencing whiplash symptoms. 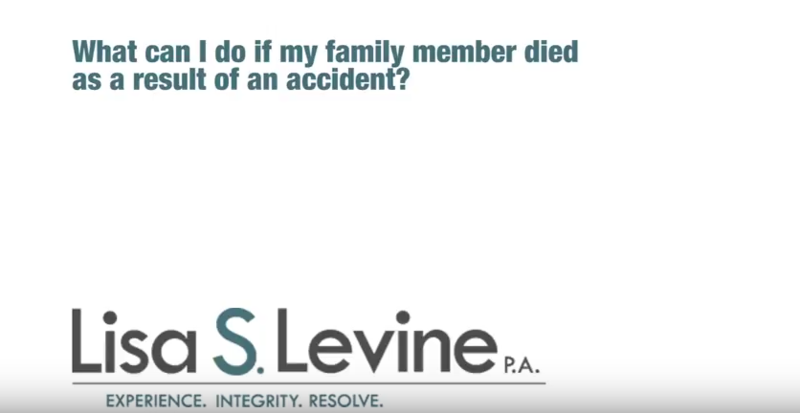 An experienced Broward County auto accident injury attorney can help you seek the compensation you need for medical treatment. Loss of feeling, severe sensory disturbances, and severe, stabbing pain could indicate a more serious injury such as spinal stenosis or fractured vertebrae. 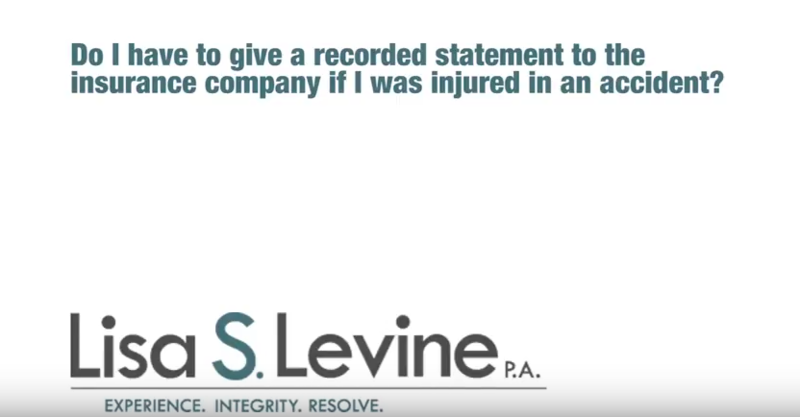 In all cases, it is advised that you seek medical attention to rule out or diagnose other severe neck, back, or spinal cord injuries. An experienced Broward County car accident attorney can help you seek the compensation you need to cover all of your medical expenses incurred by your whiplash diagnosis. What damages you can cover varies according to your insurance coverage and the insurance coverage of any of the other drivers. 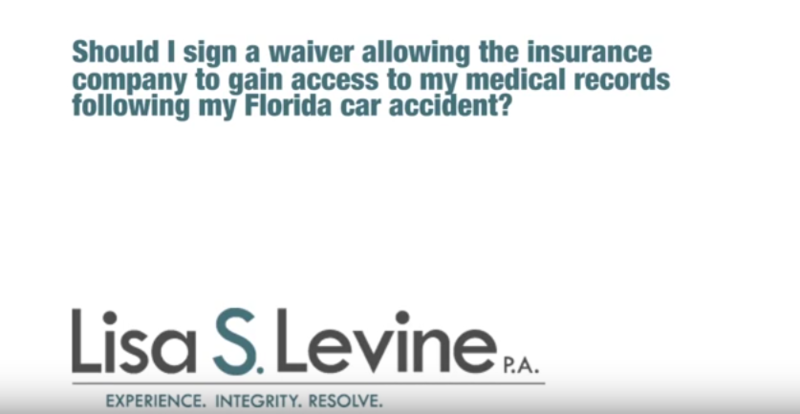 Additionally, Florida insurance law is constantly changing, especially with regards to Personal Injury Protection, so it is highly advised you seek the counsel of an experienced Weston motor vehicle accident lawyer. 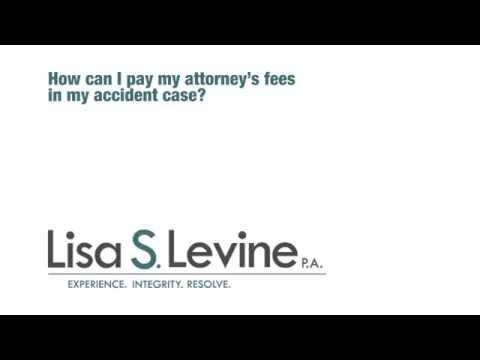 If you have suffered whiplash injuries due to a rear-end collision or other accident caused by a negligent driver in Fort Lauderdale, Weston, Miramar, Pembroke Pines, Hollywood, or the surrounding areas, contact the experienced auto injury attorneys of Lisa S. Levine P.A. 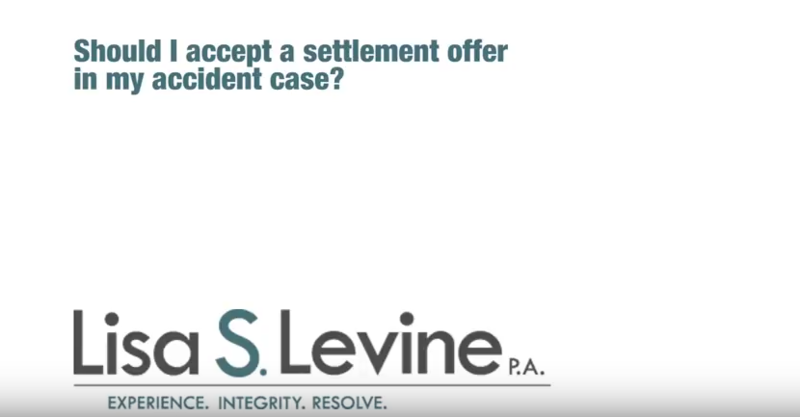 to begin fighting for maximum compensation in your case. 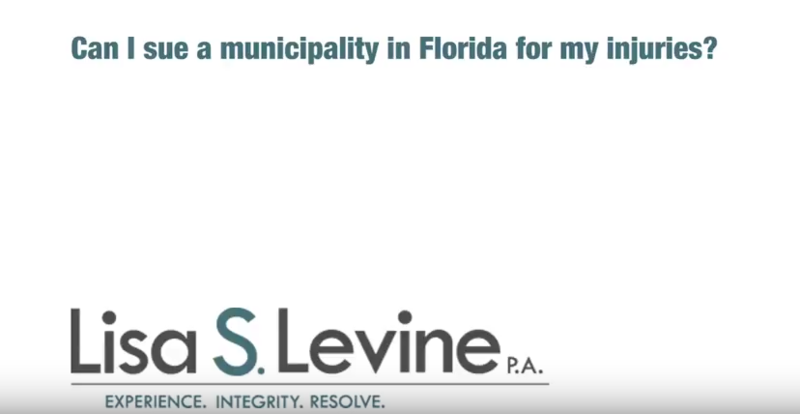 Your first consultation is free, so call (954) 256-1820 today to schedule yours.